What’s 3 + 5 x 6? If your child struggles to solve this math problem for a little too long, try blueberries. 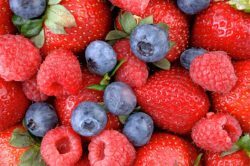 Scientists have now discovered that the small, tasty berries are true brain boosters. They tested 54 children aged between seven and ten years old. 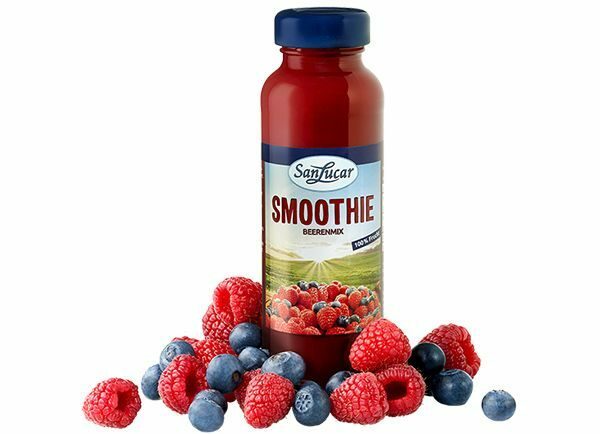 One group was given 200 ml of blueberry juice containing about 253 mg anthocyanins (plant dyes). tasks to determine their ability to think, their word memory and the efficiency of their thinking. And lo and behold, the blueberry group performed much better than the kids who took the placebo. 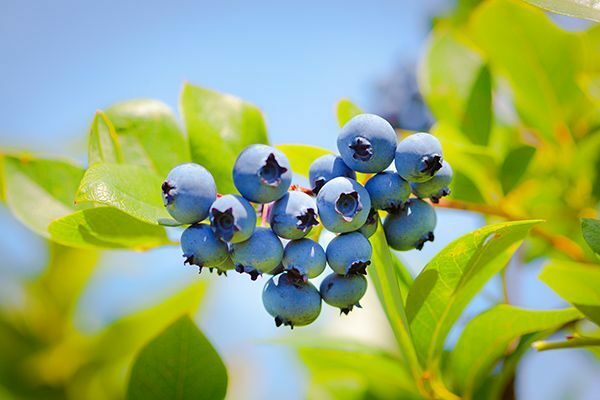 The scientists concluded that 200 ml of blueberry juice with a high content of plant dyes or about one and a half cups full of blueberries can increase children’s mental performance – which is very welcome in school and in exam situations. So always put blueberries in your kid’s lunchbox and your child will come up with the solution in no time: 33! Sweet and dangerous get out of the sugar trap!